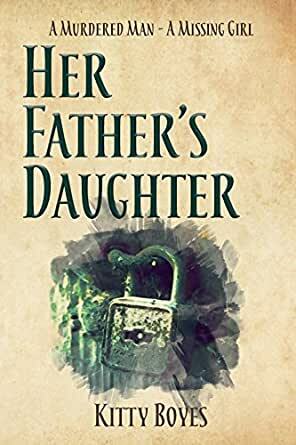 Searching for a missing girl, invites danger beyond her imagination. 4.0 out of 5 starsGood storyline, moved at a good pace. I thought this story jogged along nicely. As in her first book, Kitty Boyes brings her characters to life and continues to grow and develop the community of Secret Bay. I find the main character, Arina, headstrong and impulsive and find myself telling her what I think! The sign of an engaging character!